Who says a PC workstation has to cost a lot? 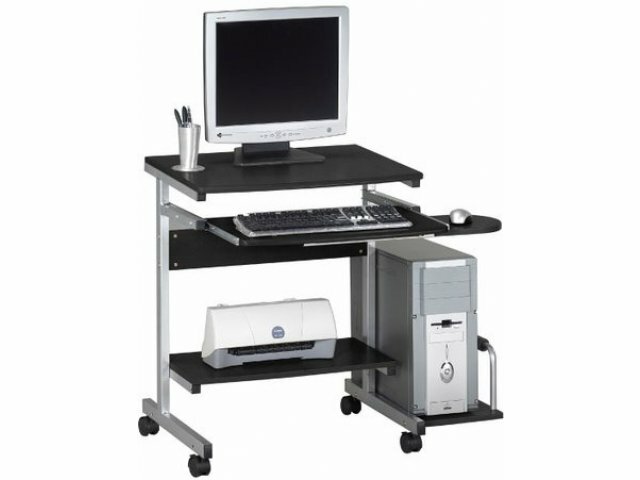 This is a very affordable mobile workstation. 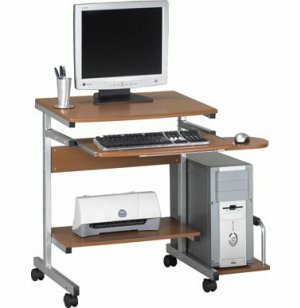 And with its slide-out keyboard tray and mouse platform, it's more worker-friendly too! 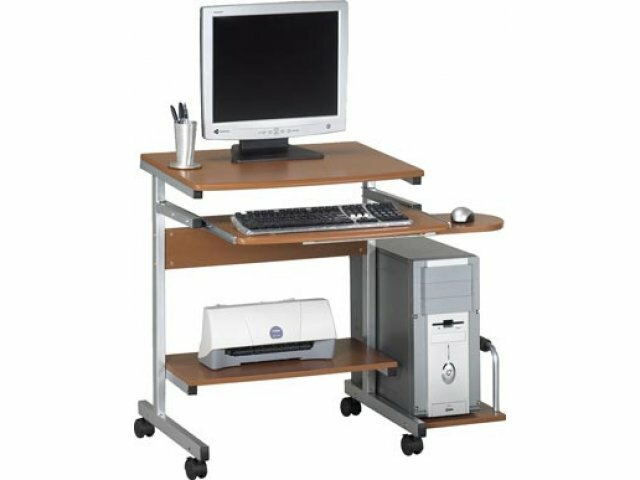 Supports complete system for "anywhere you need it" use. Slide-out keyboard tray with mouse platform. CPU platform can be mounted on right or left.